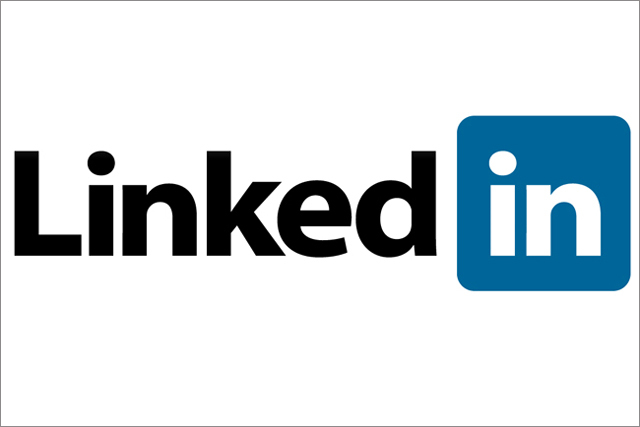 LinkedIn, the online professional networking service, has launched a social news platform, LinkedIn Today, which aggregates articles relevant to the user's industry. The system launched yesterday in beta. It allows users to see the news that their network of contacts are reading and sharing, and what headlines are trending in their industry. Users can see trending news from up to 22 industries, such as internet, real estate and non-profit, and follow preferred news sources. Deep Nishar, senior vice-president of product and user experience at LinkedIn, said: "Having a professional and tailored lens on news and insights is not only an efficient way to gather information for your workday, but it also arms you with the insights you need to make strategic business decisions." The news product has deeper integration with Twitter, so members can tweet any trending news to their account and have their tweets appear in their LinkedIn feed. The service will be available on the web and via the latest version of its iPhone app. The LinkedIn website launched in 2003 and claims to have more than 90 million members worldwide, with one new member joining every second. It is available in more than 200 countries, with 40% of its members in the US. LinkedIn, which drives revenue from ads, subscriptions and recruitment, filed for an IPO in January. In the filing, it revealed it made ad revenues of $51.3m in the first nine months of 2010.